In association with 3M Healthcare and Jobskin. Wed 14th November : Lough Rea Hotel and Spa, Loughrea, Galway. 18.00 – 18.30 Registration and hot buffet dinner. 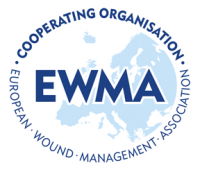 18.30 – 19.00 Welcome/WMAI news update/ Brief Overview of National Guidelines. 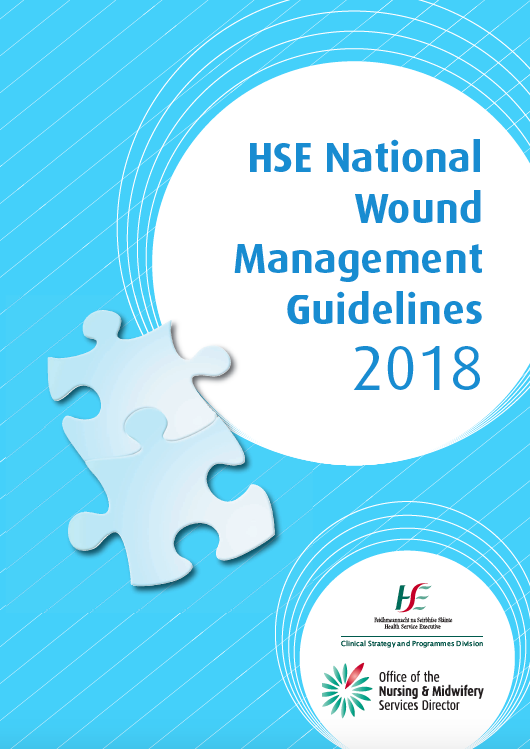 Ms.Tina Clarke, MSc, Senior Podiatrist, HSE West, Roscommon Primary Care. Ms. Mary Costello, PhD Scholar,TVN, Laois/Offaly Community Services. Ms Susan McGloin, Clinical Support Representative, 3MHealthcare. Assessment, Selection and Application of Compression Hosiery for the Lymhoedema Leg. Ms.Marianne Dunne, Clinical Support Representative, Jobskin Ireland.